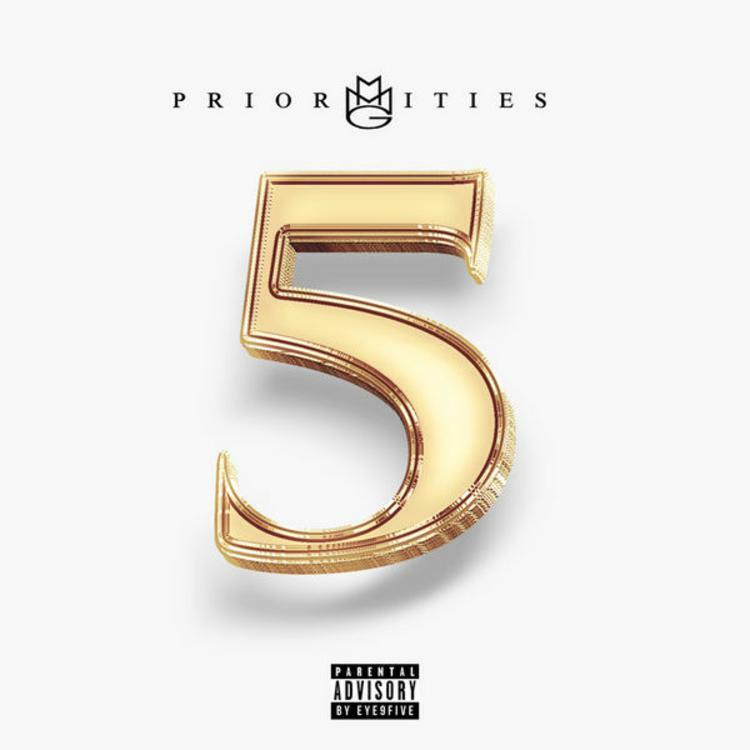 Maybach Music Group released the fifth installment of its Priorities mixtape series Tuesday morning. 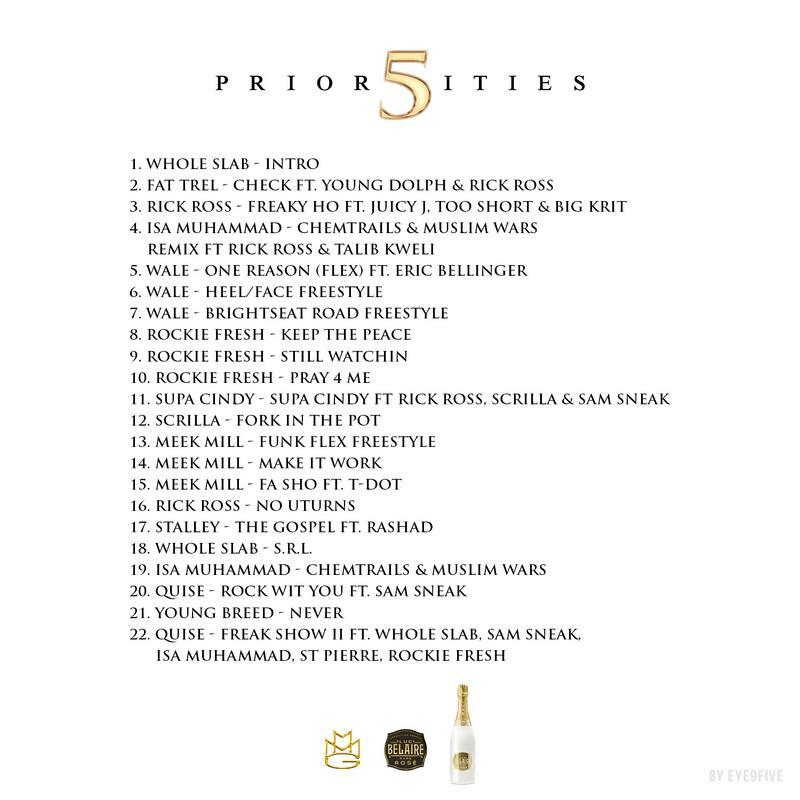 The 22-track project features nearly the entire MMG roster including Isa Muhmmad, best known as the homeless dude who rapped for Rick Ross at Venice Beach and ended up getting signed. The mixtape also features guest appearances from Juicy J, Young Dolph, Big K.R.I.T., Too Short, & Taiib Kweli. 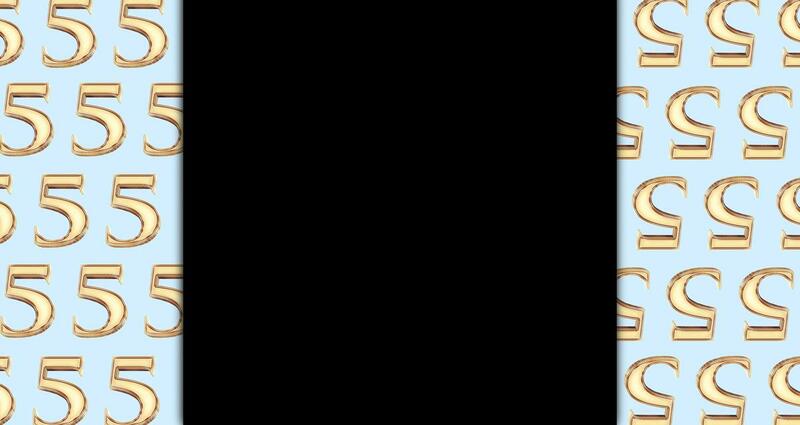 Although most of the songs on the tape have already been released, there are enough new ones to make it worth a listen. Stream and download Priorities 5 and share your thoughts in the comments.